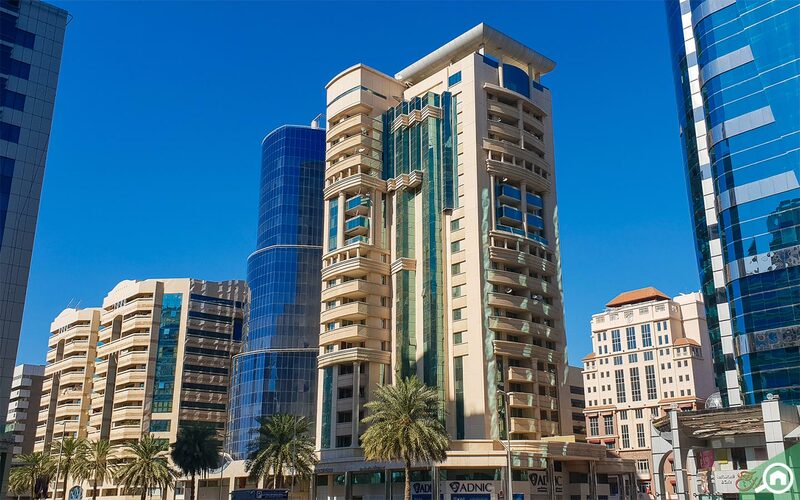 Here are the top areas for renting in Deira! Located just north of the Dubai Creek, the historical neighbourhood of Deira has always been a favourite with tenants in the city. Its affordable prices and wide variety of dining and entertainment options made it the third-most popular area for renting apartments in Dubai, according to Bayut's H2 2018 market report! 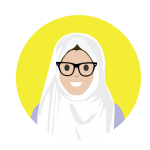 If you’re someone interested in renting in Deira but aren’t too familiar with the area, Bayut has scoured its data to find the top areas to rent flats and villas in Deira! Find out more about the localities in Deira including property prices, amenities, entertainment options and more! 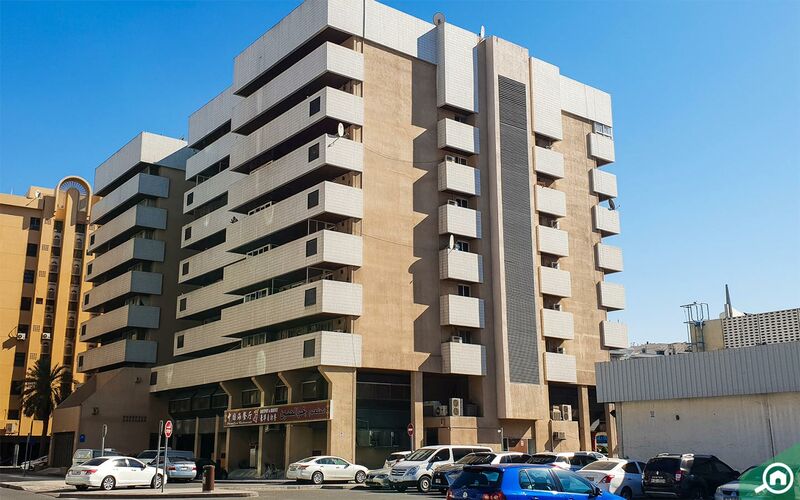 Ranking as the most popular area for those looking to rent flats in Deira is Al Rigga. 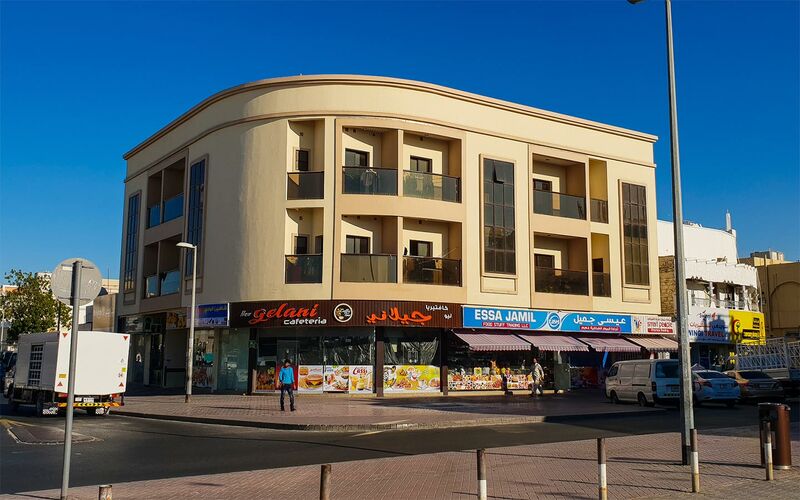 Located in one of Dubai’s oldest districts, Al Rigga is popular as both a commercial and residential area. The area is also home to two Dubai Metro stations: Union Station, a major transit station between the Red and Green Metro lines, and Baniyas Square Station. There are also various amenities like supermarkets and dining options available in the area. Other entertainment options in the area include Al Ghurair Centre, Dubai’s oldest shopping mall. The mall houses brands like Jennyfer, ICONIC and Mango, along with Sparky’s entertainment centre for kids! Alternatively, the Reef Mall is also conveniently located in the neighbouring area of Al Muraqqabat. 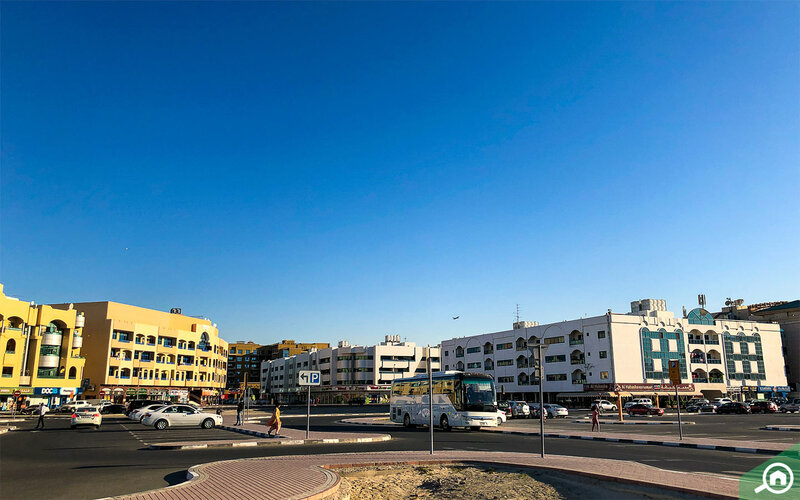 Residents in Al Rigga also enjoy connectivity to key areas of Dubai through the Omar Bin Al Khattab Street. A studio flat for rent in Al Rigga can cost upwards of AED 30k, according to Bayut’s current listings. While a 1-bedroom flat in the area has a starting rental price of AED 48k. 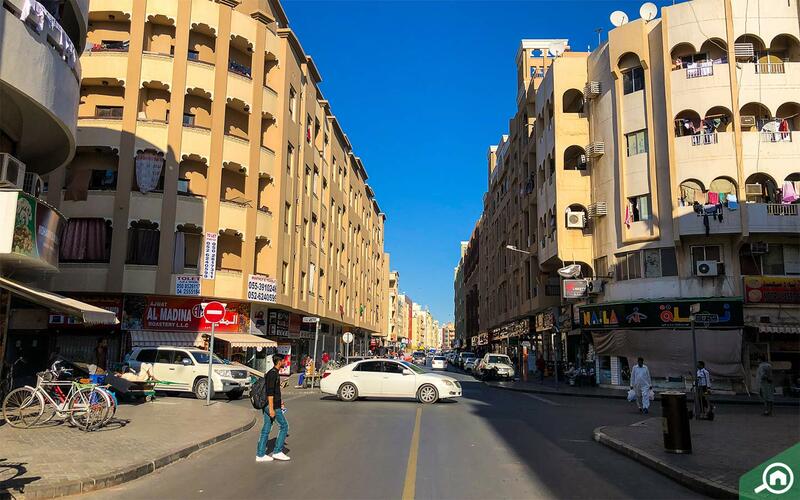 Those interested in renting in Deira should consider the area of Naif, one of the oldest neighbourhoods in Dubai. Situated between Al Rigga and Al Murar, it’s also Deira’s most densely populated area. Those living in this part of Deira will benefit from close proximity to the old souks in Dubai; in particular, Deira Gold Souk and Naif Souk. From the former, visitors can purchase exquisite jewellery and from the latter, a variety of leather goods, electronics and more. There are plenty of studio flats and 1-bedroom apartments for rent in Deira here. 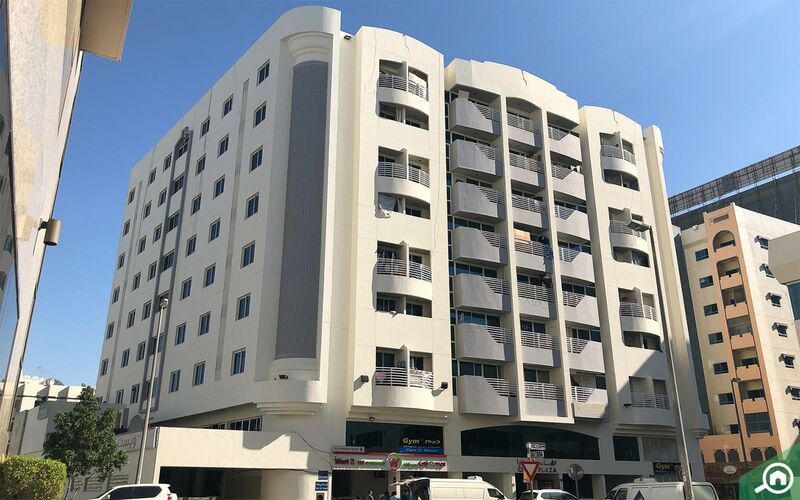 The prices for studio flats for rent in Naif start from AED 22k and 1 BHK flats for rent here start from AED 35k. 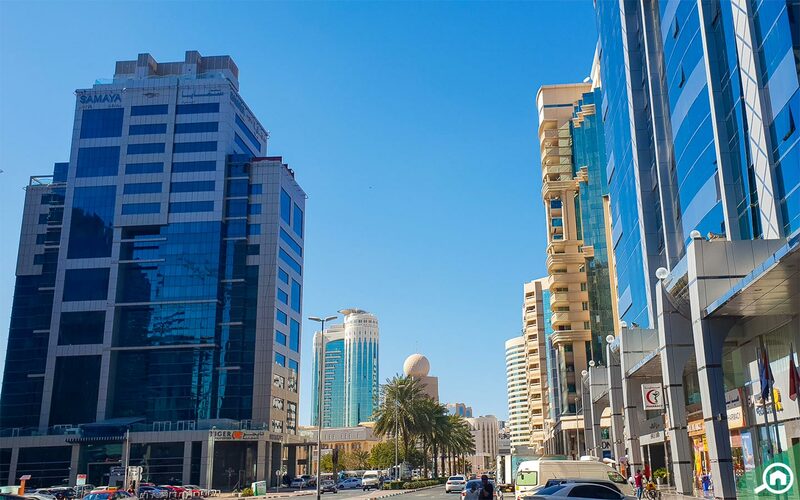 Next on Bayut’s list of the best areas for renting in Deira, Dubai is the popular locality of Abu Hail. Unlike Naif and Al Rigga, this area is mainly residential. Just a stone’s throw away from the Deira Corniche, this buzzing neighbourhood still retains the charm of old Dubai with amenities such as cafes and nurseries. 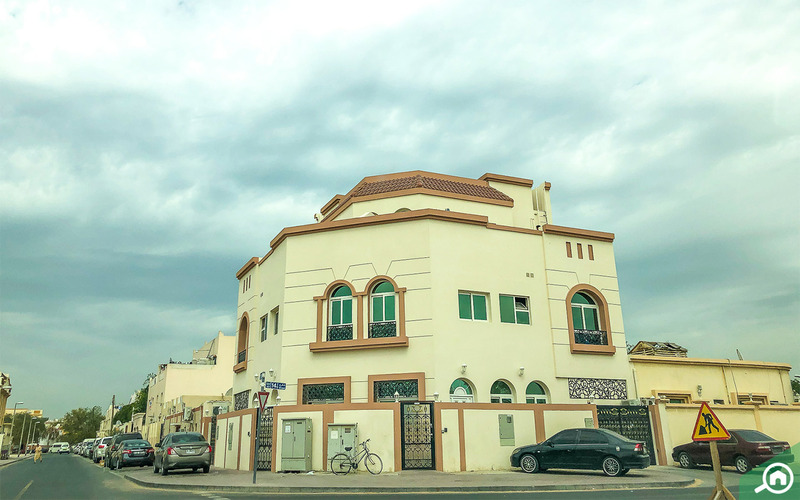 The properties for rent in Abu Hail also enjoy good connectivity to the city’s major landmarks through the Abu Bakr Al Siddique Road. Like most areas in Deira, Abu Hail also has its own community park, for when residents want to take a relaxing stroll. The Abu Hail Park also has basketball and football courts for those looking to stay fit and active. 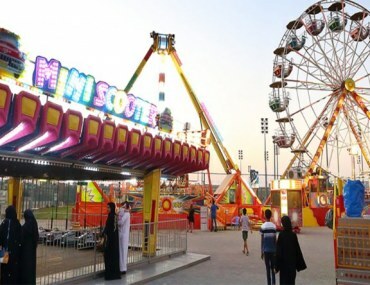 Popular leisure destinations such as Al Mamzar Beach Park and Deira City Centre are also nearby, while the Dubai International Airport is a 15-minute drive away. 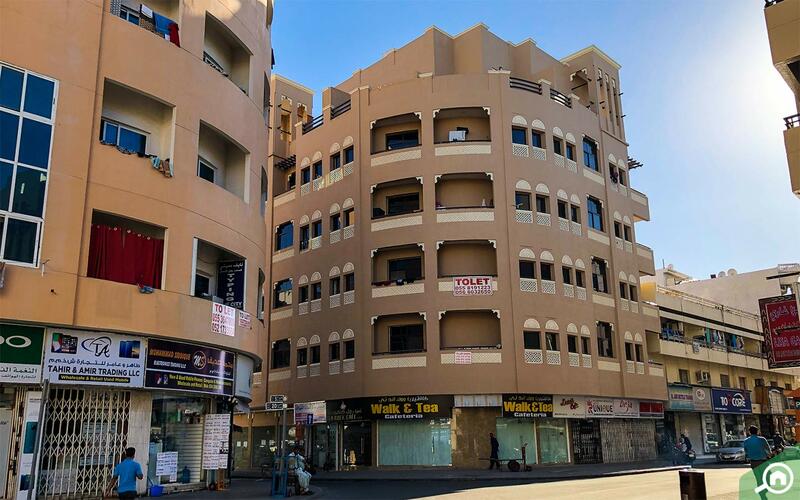 Thus, potential tenants looking for flats for rent in Deira often consider Abu Hail as a prime option, although the flats here are in short supply. The rental prices for studio flats in Abu Hail start from AED 28k and 1 BHK flats from AED 30k, according to current listings on Bayut. Looking at flats for rent in Deira? If you’re keen on living in a bustling neighbourhood and older-style flats, consider the area of Hor Al Anz. One of Dubai’s oldest communities, Hor Al Anz offers a simple yet comfortable lifestyle. Popular for both commercial and residential purposes, this area is densely populated. Yet those living in Hor Al Anz will benefit from various amenities such as supermarkets and mosques, which are dotted throughout the area. 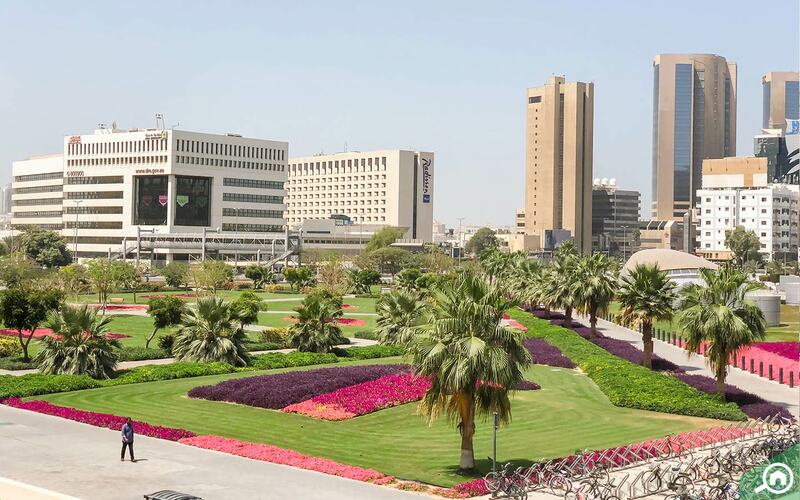 Al Mulla Plaza, one of the city’s oldest malls and landmarks, is located nearby to residents living in Hor Al Anz East. Those who rely on public transportation will have easy access to the Abu Bakr Al Siddique Station 2 and Abu Hail Station. 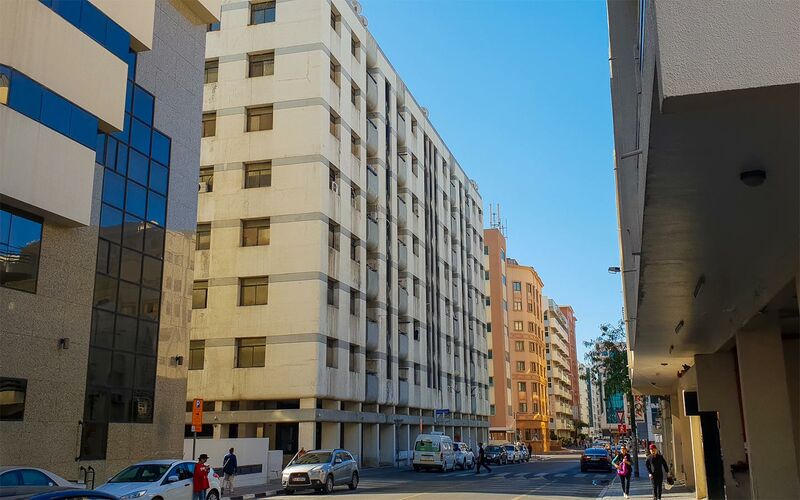 For families looking to rent flats in Hor Al Anz, there are educational options in nearby areas such as Garhoud and Oud Metha, while the universities in Academic City are a half-hour drive away. The area is popular with potential tenant looking to rent 1-bedroom and 2-bedroom apartments in Deira, Dubai. Expect to rent 1-bedroom flats in Hor Al Anz for a starting price of AED 38k, while 2 BHK flats for rent start from AED 45k. Rounding up the best areas to rent in Deira, Dubai is the small locality of Al Murar, also known as Frij Al Murar. Bordered by the Deira Corniche and Naif, Al Murar is a densely populated residential and commercial area. Residents here will have easy access to small eateries, supermarkets, clinics, mosques and more. 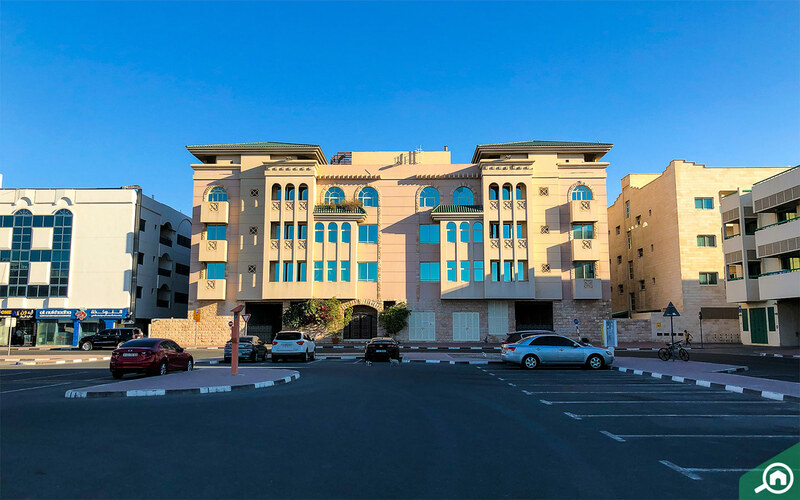 The neighbouring area of Al Baraha is also home to the Belhoul Speciality Hospital and Dubai Hospital, and are easily accessible from Al Murar. For public transportation options, the Palm Deira Metro Station and Baniyas Square Station are the best options for those living in Al Murar. Popular attractions like Deira City Centre, Dubai Creek Park and Zabeel Park are only a short distance away from the area, too. 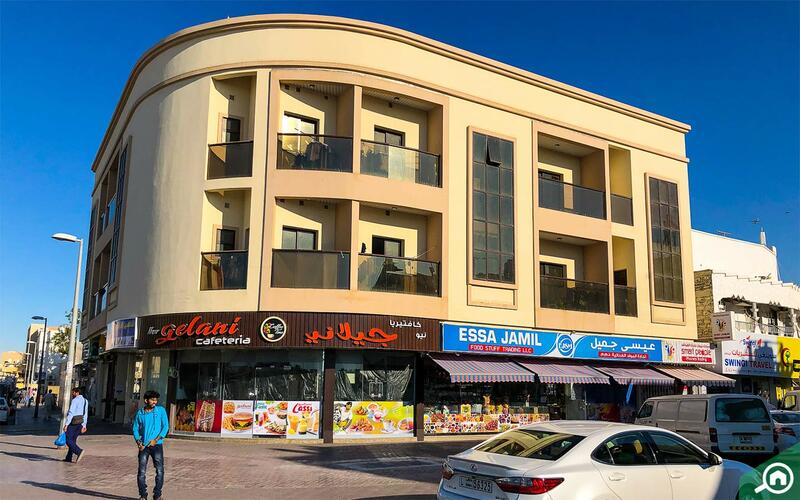 The rental studio flats in Al Murar have a starting price of AED 18k, while 1-bedroom flats for rent start from AED 33k. Keen on having more space for your family? Then consider the villas for rent in Deira. 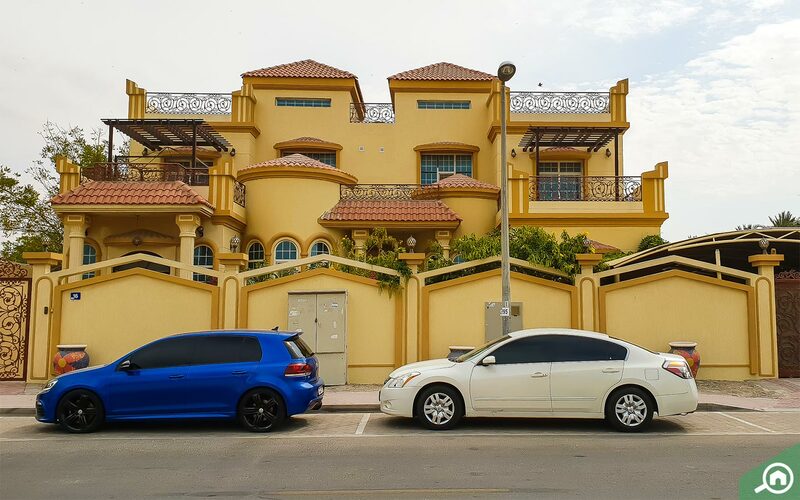 While Deira is definitely more popular for renting flats, the areas of Abu Hail and Hor Al Anz are also for villas rentals. In the quiet community of Abu Hail, 3 BHK villas for rent are available for starting prices of AED 85k, according to Bayut’s current listings. Meanwhile, villa rentals in the busy area of Hor Al Anz have starting prices of AED 78k for a 4 BHK unit. Want to Buy Apartments in Deira? If you’re keen on buying property in Deira, the prime location of Riggat Al Buteen ranks as the most popular with investors. This small locality is situated near the famous Deira Clock Tower and is bordered by the Dubai Creek to the south. It’s mostly known for the sleek government buildings and hotels in the area, although it is home to a few residential buildings, such as the Emaar Towers that have flats for sale in Deira. The nearby Al Maktoum Bridge provides residents of Riggat Al Buteen with easy access to the areas of Karama, Oud Metha and rest of Bur Dubai. Other public transportation options include the Union and Al Rigga Stations for Dubai Metro. 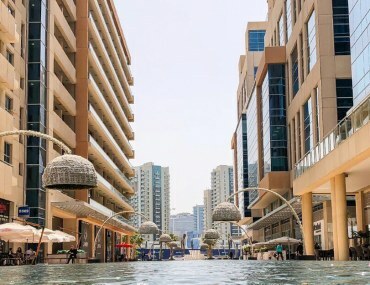 It’s also located close to Deira City Centre, a sprawling shopping mall with shopping, dining and entertainment options. 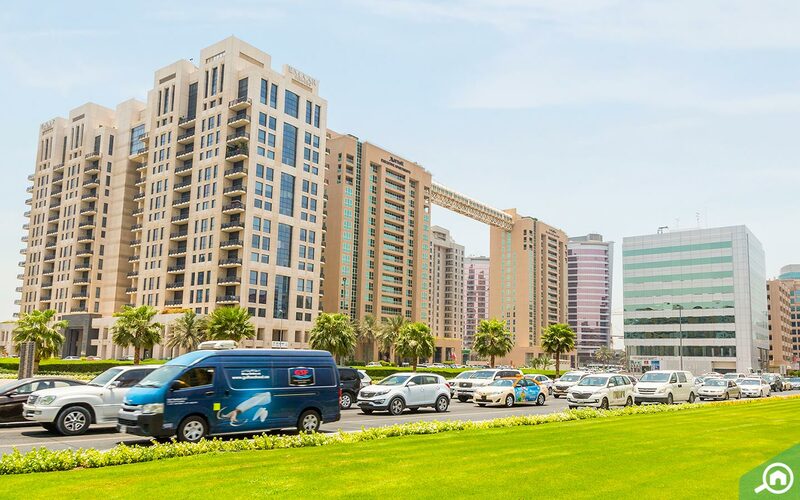 A 1-bedroom flat for sale in Emaar Towers has starting prices from AED 900k, while a 2-bedroom flat will set investors back AED 1.1M as a starting price. However, as Deira is one of the city’s older neighbourhoods, the area is not freehold for expats. This means only GCC Nationals can purchase the flats for sale in Deira. That brings an end to Bayut’s guide to the best areas for renting in Deira! 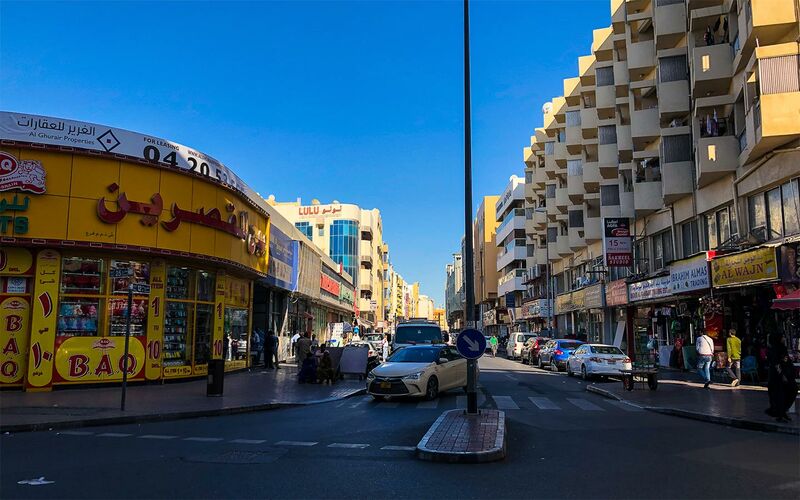 If you’re keen on living in this historical district, take a closer look at living in Deira to see if it’s the right place for you! Or take a look at Bayut’s in-depth area guide to learn more about property prices and amenities in Deira. 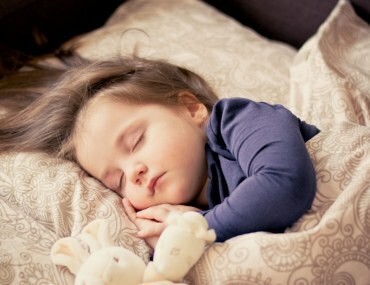 And stay tuned to MyBayut for more articles on Dubai’s best residential areas!